M&A: "believe it or not, the cheapest type of therapy is retail therapy!!" "believe it or not, the cheapest type of therapy is retail therapy!!" It's not that I hate internet shopping, don't get me wrong.. I love it! BUT.. there's nothing more satisfying then holding fresh purchases in your hand. Not to mention the time factor of internet shopping, 24 hours a day 7 days a week, its almost an infinite world on the internet. Recently I've found myself stuck in the house doing revision and what not- thank you A-levels- and I've been hugely procrastinating, as I can imagine many are, by going online. Of course I have Facebook, Tumblr, Twitter etc.. but theres nothing like switching off from the outside world and having a browse around your favourite stores.. (asos, topshop & zara are particular favourites) You can make wishlists, £100's.. £1000's of clothes that you know you'll probably never wear again, or would never dream to wear outside the comfort and warmth of your own bedroom! You can look at ridiculously priced shoes, handbags and makeup and not feel you're being given the hawk-eye from a sales assistant. Totally comfortable. The idea of having something that everyone else has doesn't appeal to anyone I know.. However, I always try to look for new and exciting things that can be found online! Since I started properly reading blogs, I've discovered many new niche companies that are obviously going to become big soon. Companies such as my favourite designer, Anya Hindmarch, who's products have increased in price season-to-season.. I received one of her homework totes for my 18th Birthday and I can most definitely say its been one of the best handbags I've ever received, and if she still made the style I would definitely buy another one. Another thing that i've found during my search for something different is my Planner. Its personalised to me, its got all my crucial birthdays & events on the dates pre-printed for me. It cost me £30 for a medium one, its my baby.. you can choose to personalise what you want, the colour schemes, the format of the days (lines, no lines etc) and what you want on each page, so say a box for 'exams this week' and 'ideas/goals/art' with a blank box to fill in if I felt inspired. If you wanted to have a look more at their website, click here. fringes, dipdye hair, skinny jeans..flaredjeans..boyfriendjeans.. Recently, it seems people have become obsessed with owning a watch, with many of my girlies getting them as birthday presents. I think watches are as much a fashion statement as they are practical. As do designers, with Michael Kors and Marc Jacobs jumping onto the bandwagon. They are typically chunky, 'bracelet' styles which are very cute when teamed with a blazer, white tee and skinny jeans. 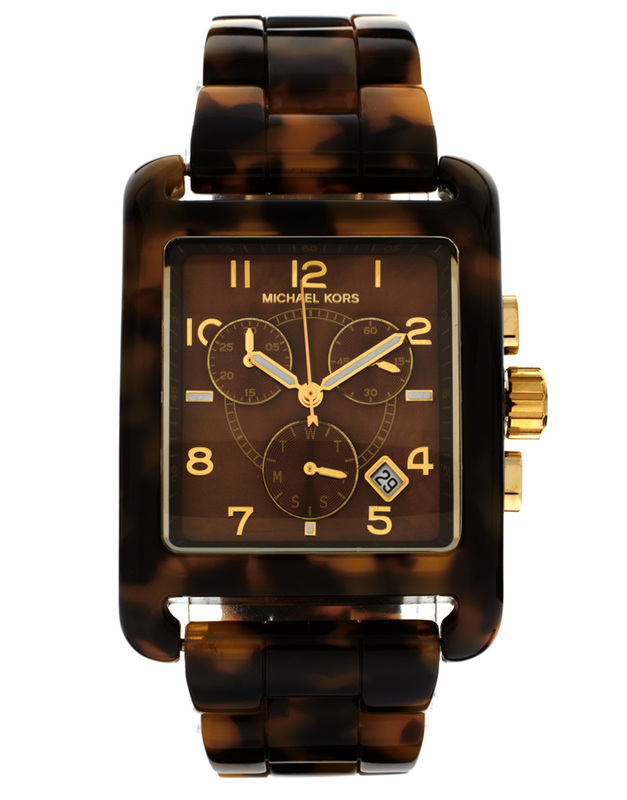 This Michael Kors watch is a bit of a twist on the typical round face watch. I'm a bit of a freak when it comes to straight lines, I love the fact that this is rectangular. 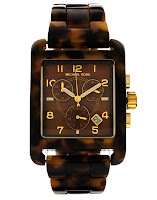 For some reason it really appeals to me, what prevents me from getting this amazing watch is the price. It's £219 and can only be bought off of Harrods or Asos websites. I would normally like to see it, which goes back to what I said at first. So I shall now go back to revision, I need to stop distracting myself. But first, I want food.